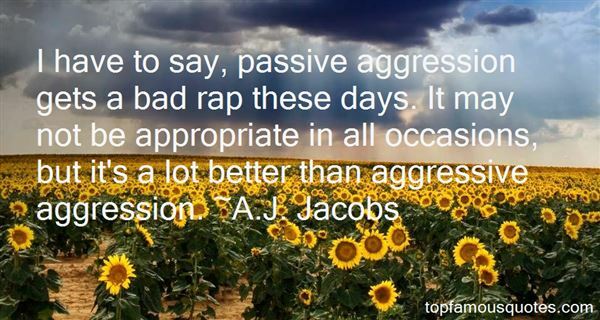 Reading and share top 65 AJ Jacobs famous quotes and sayings. 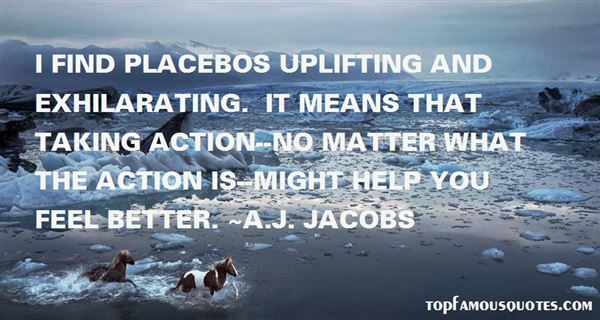 Browse top 65 most favorite famous quotes and sayings by AJ Jacobs. Even if I had stayed she wouldn't have ever wanted me. She didn't want me for anything more than a summer fling. I was a way of moving on for her." What Did A.J. 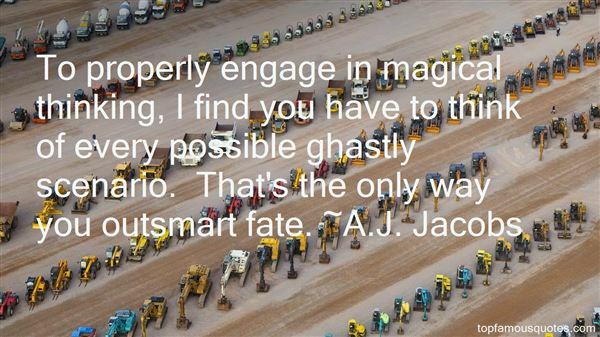 Jacobs Talk About?